I don’t know why, but for some reason, I always end up accidentally overdoing it on the carbs during the winter. Maybe it’s all of the holidays. Maybe it’s my subconscious telling me that it’s time to hibernate. Who knows? 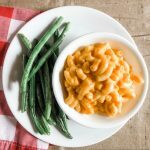 But now that the weather has started getting warmer, and the sky has started getting lighter, I’ve been back to craving food that’s lighter, too. 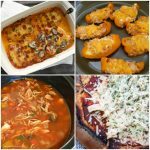 Unfortunately, it can be hard to find the time to make simple low carb meals, especially for lunch. So, I’ve been on the hunt for easy ways to make lunchtime a little less bread-heavy and a lot more refreshing. 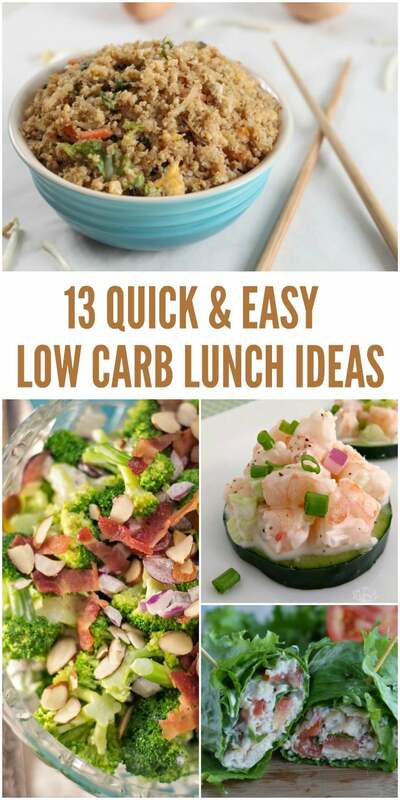 If you, too, have been looking for lunch ideas that will fill you up without carbs bogging you down, this list of 18 Easy Low Carb Lunch Ideas is sure to help! 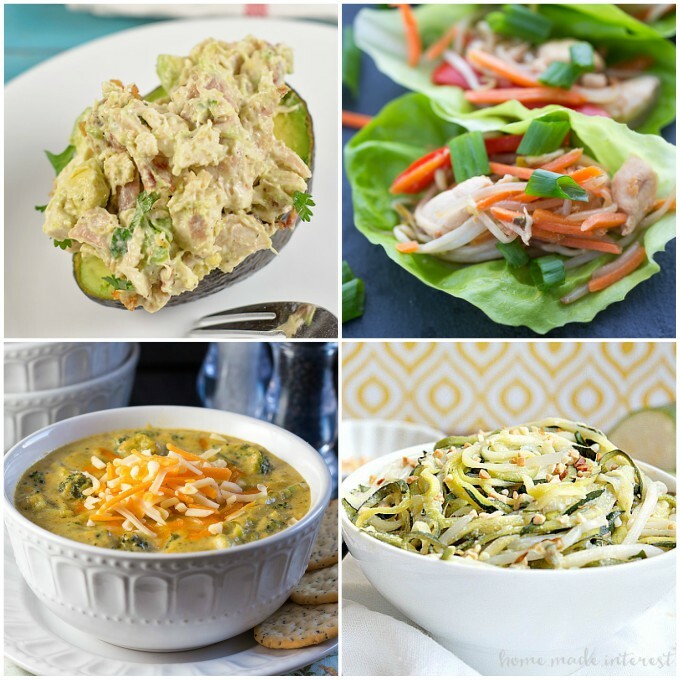 Whether you’re on a strict low-carb diet, or you’re just looking to lighten up your lunches, you’re sure to find something delicious that you can make with even the busiest of schedules. 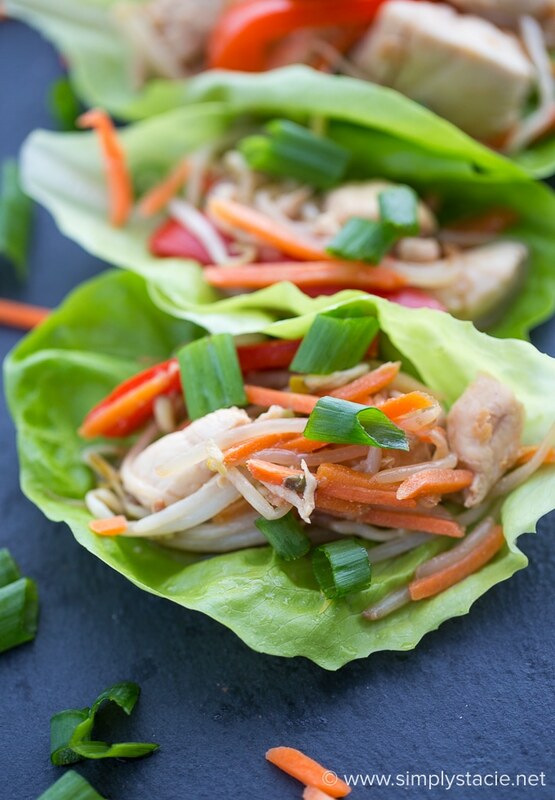 Lettuce wraps are a super easy way to cut some carbs from your lunch. This version uses turkey, fat-free mayo, cheese, sliced tomatoes, and, of course, lettuce for a yummy lunch that comes together in just minutes. Remember that for low carb diets, full-fat mayo is usually best. 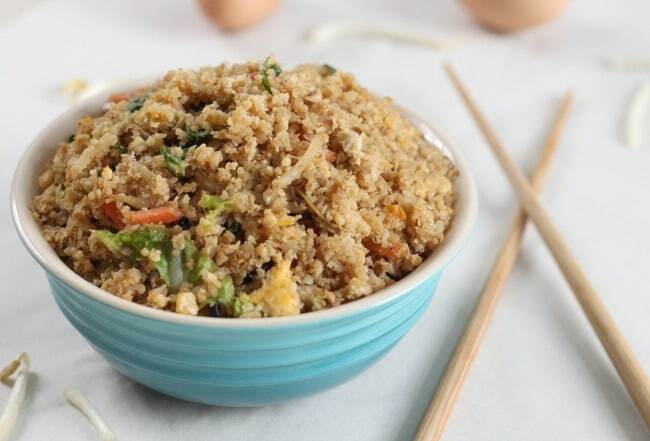 If you haven’t tried cauliflower as a replacement for rice in your low-carb ventures yet, put it at the top of your list ASAP. It’s incredibly easy to make, and it tastes so good. 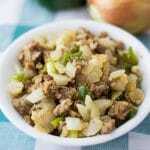 Add some mixed stir-fry veggies, eggs, and soy sauce to complete this Asian-inspired lunch option. 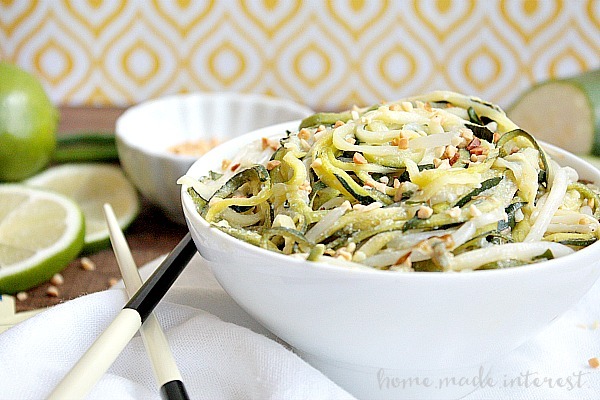 This zoodle recipe is the perfect low-carb replacement for your traditional pad thai. If you’re not up for making your own zucchini noodles, you can buy your zucchini pre-spiralized to cut out some prep time. 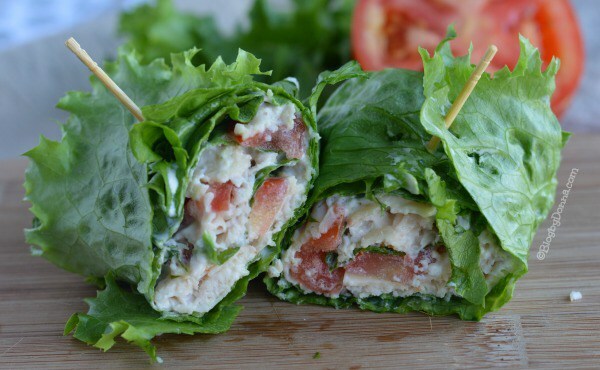 These wraps take barely any time to make at all, they’re heart healthy, and they’re loaded with flavor. The tangy, Asian-inspired sauce really brings this lunch to the next level. Cook the vegetables, or keep them raw for some added crunch. 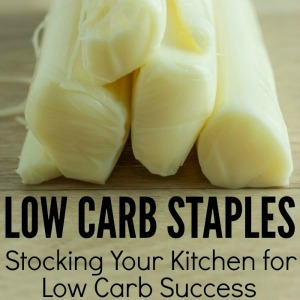 Skip the carrots if you’re in a low carb phase that doesn’t allow them. Sometimes I just want breakfast for lunch or dinner, know what I mean? Eggs are a staple in our diet when we’re low carbing (and any other time, really) because it’s so easy to scramble a few when you need them. 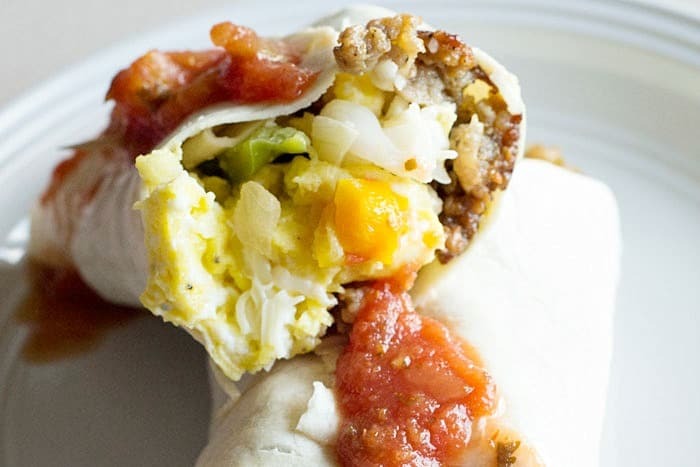 These low carb breakfast burritos are perfect because you can make them ahead of time and put them in the freezer. They reheat beautifully. This tasty chicken salad is quick and easy. And it has bacon, which automatically makes it a lunchtime winner. 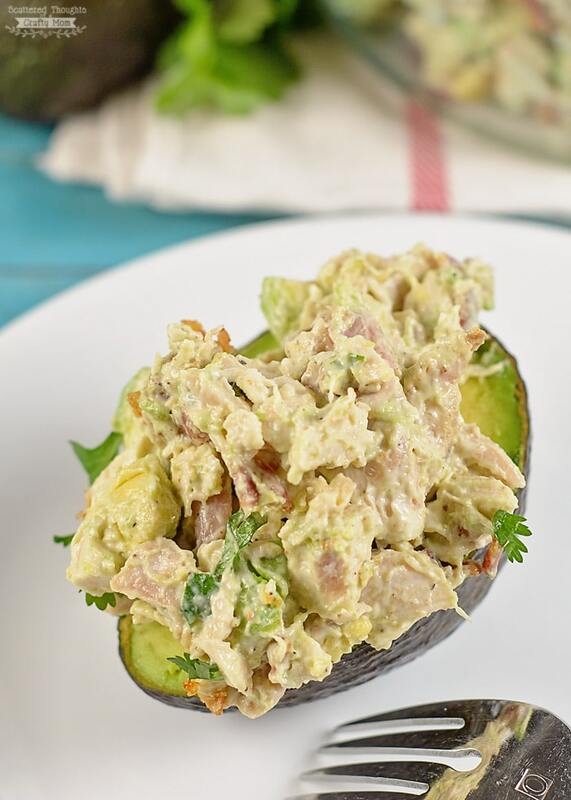 Stuff it in an avocado or eat it over lettuce for a guilt-free meal. 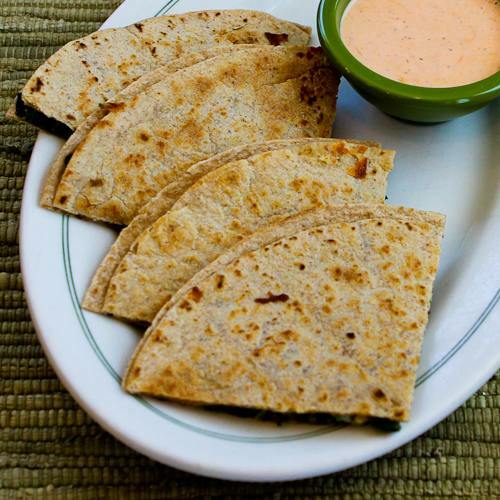 These quesadillas are surprisingly easy to make. Just sandwich the cheese and kale between two low-carb tortillas, heat each side in a pan until the cheese has melted and the tortillas have browned, and voila! A tasty, guilt-free lunch. There’s really nothing better than a juicy BLT. 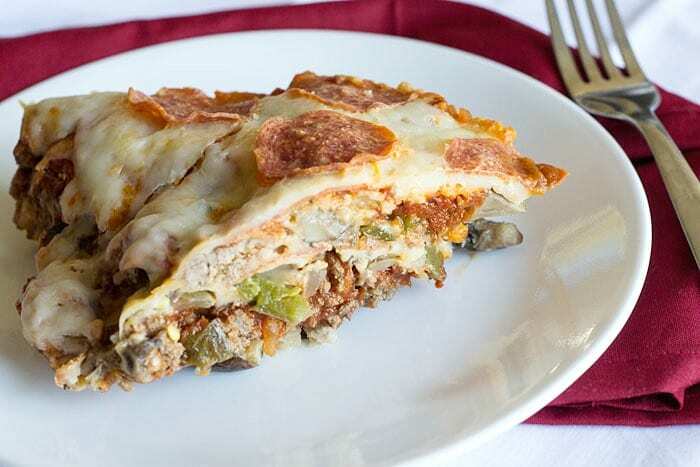 But the traditional version of this classic unfortunately involves a lot of carbs. Luckily, this version fixes all of that. 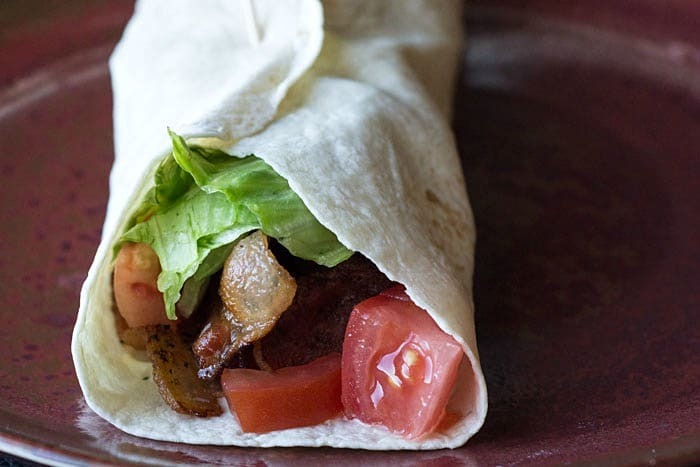 Put your bacon, lettuce, and tomatoes in a low-carb tortilla instead to satisfy your BLT cravings. 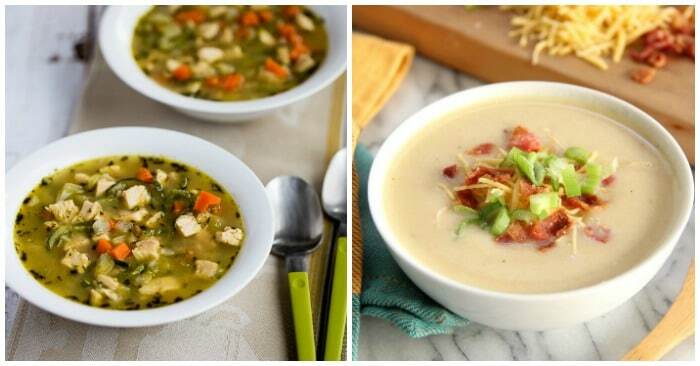 Broccoli cheese soup is a huge weakness of mine. 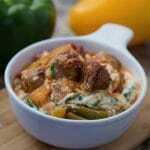 Unfortunately, most recipes rely on carb-heavy ingredients to get the soup to the desired thickness. 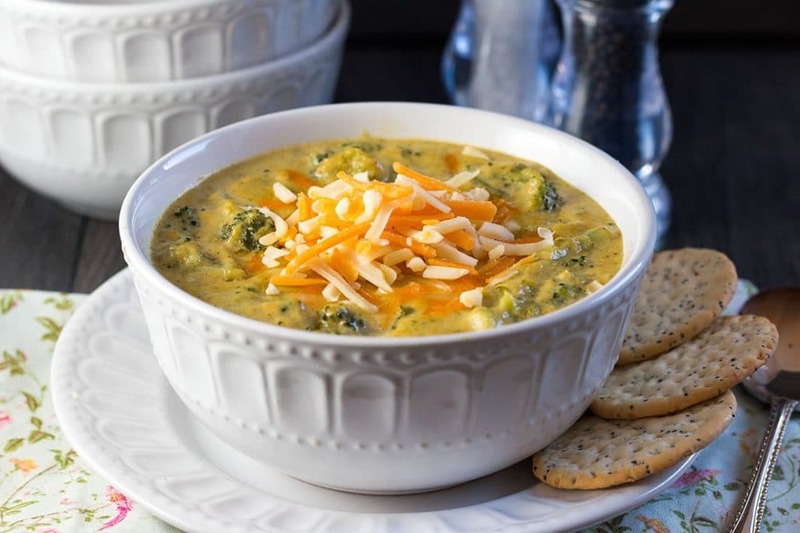 However, this recipe skips those thickening agents and simply uses the broccoli and cheese to make this easy soup thick, comforting, and low on carbs. 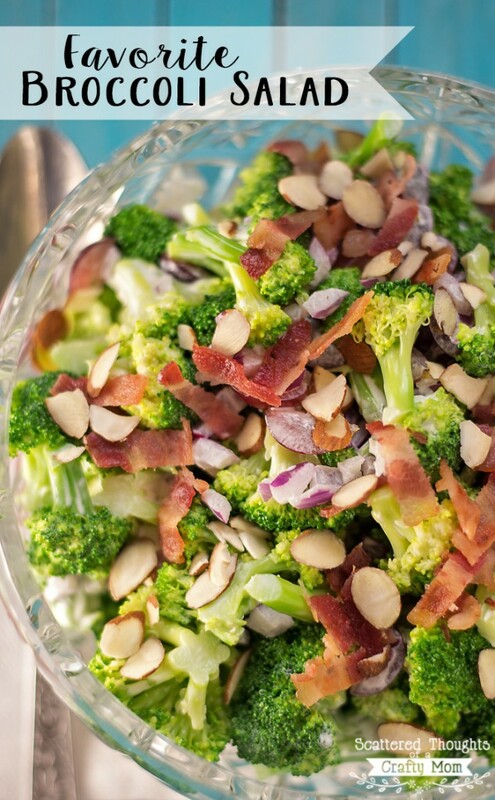 Loaded with broccoli, bacon, onions, and tons of flavor, this low-carb salad makes a great lunch. 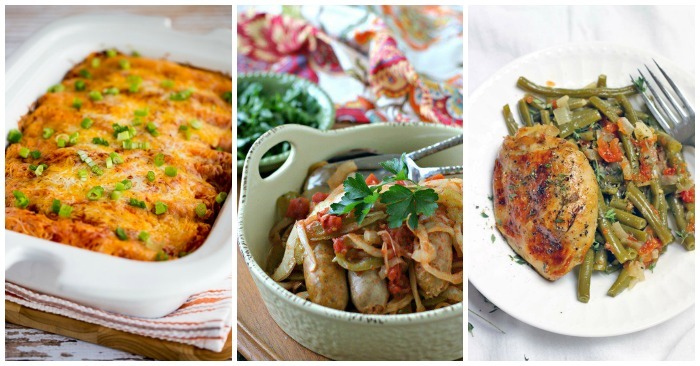 It tastes just as good the next day, so make sure to save some leftovers! 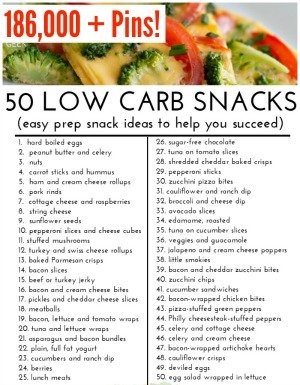 Remember to skip the grapes to make it low carb friendly. This recipe is, frankly, ingenious. All of the great flavors of pizza with a fraction of the carbs. 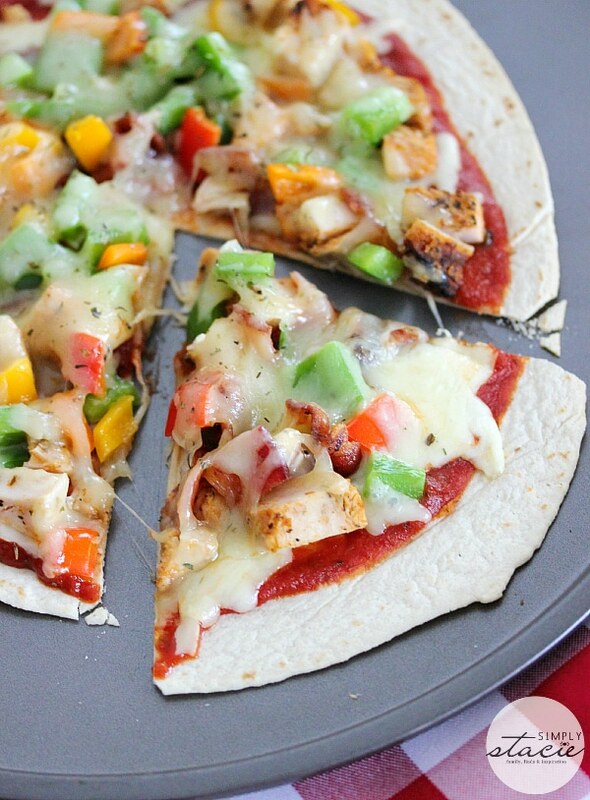 You can even use low-carb tortillas to make it even more guilt-free. This recipe could not be any easier! 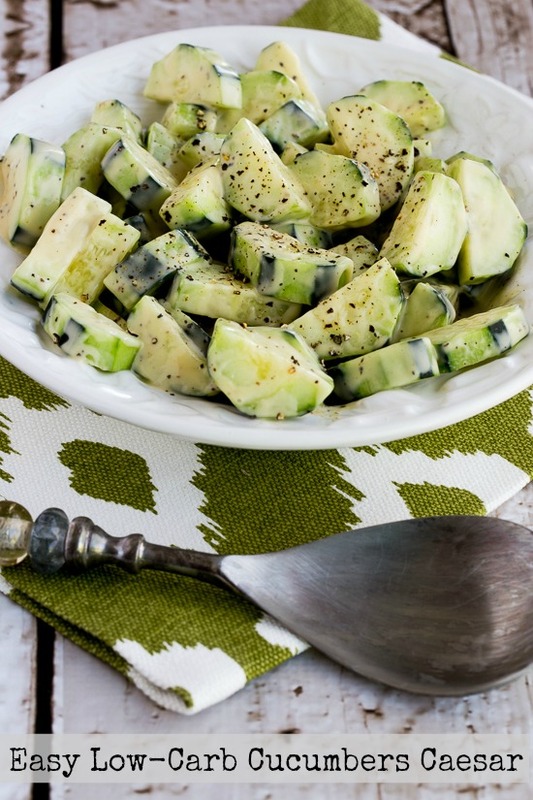 Just cut up some cucumbers, add Caesar dressing, and sprinkle some black pepper on top. A tasty lunch for those especially hectic days. 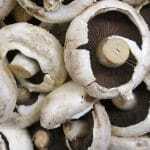 Eat it as a side or toss in some bacon or deli meat to add protein. Though technically an appetizer, these Shrimp Salad Bites make such an easy lunch! 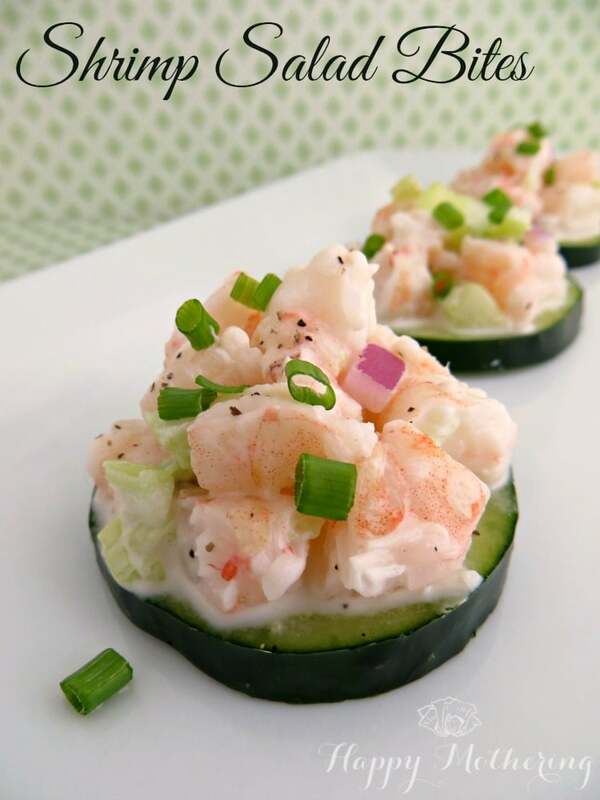 Just cut up your cucumber slices and take the shrimp salad in a bowl. Break them out at lunchtime and use the cucumber slices as dippers to scoop up the seafood salad. Yum! Having a busy schedule shouldn’t mean that you have to sacrifice your health. With these ideas, you can keep your low-carb diet on track with no extra time wasted, so you can get back to doing the things that matter most to you.